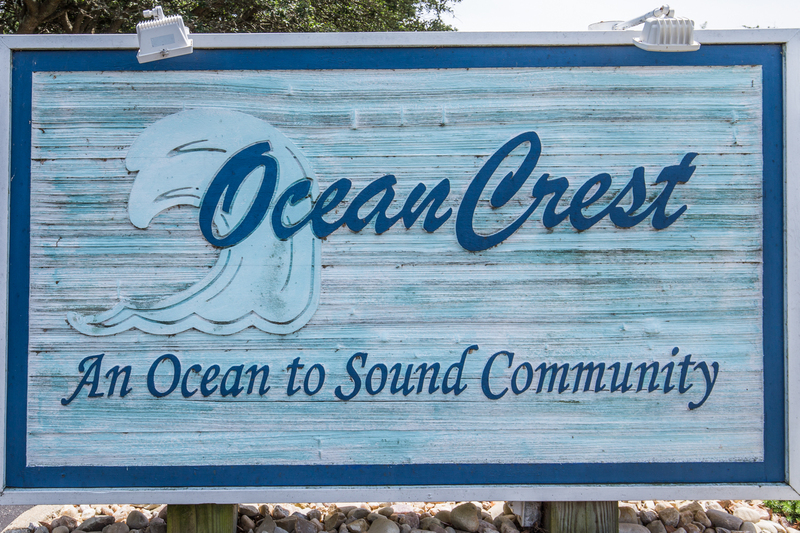 This ocean to sound community provides you with the best of what the Outer Banks has to offer. It is situated at both the crest of the Atlantic Ocean and the crest of the Currituck Sound. With a pool and tennis court, your bases are covered. You are only a short walk or bike ride to downtown Duck, where you have the chance to experience unique shopping and dining options as well as fun local activities.